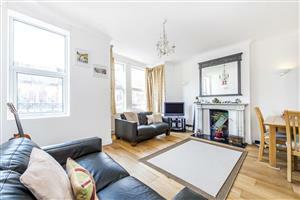 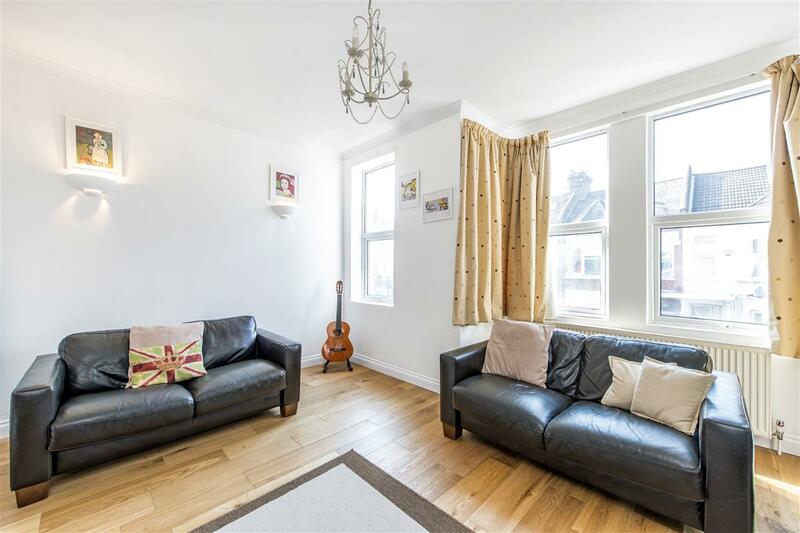 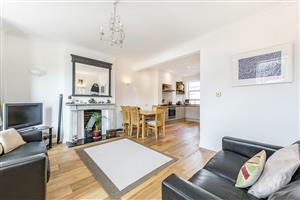 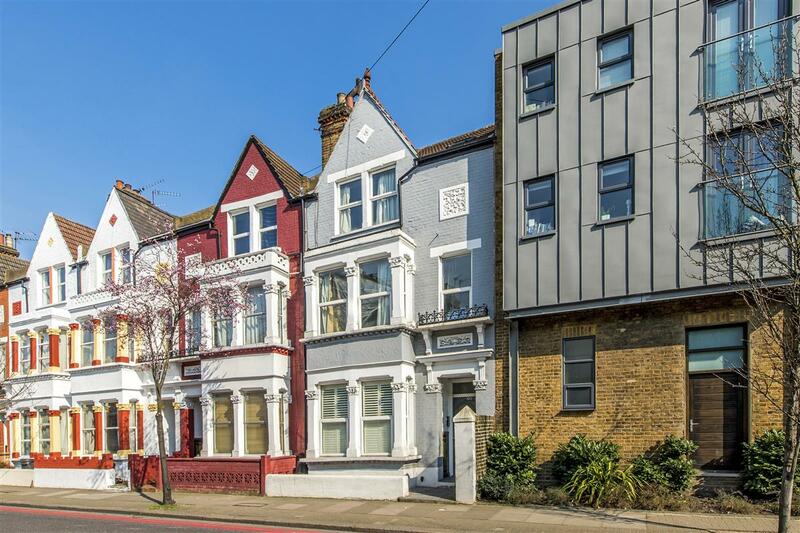 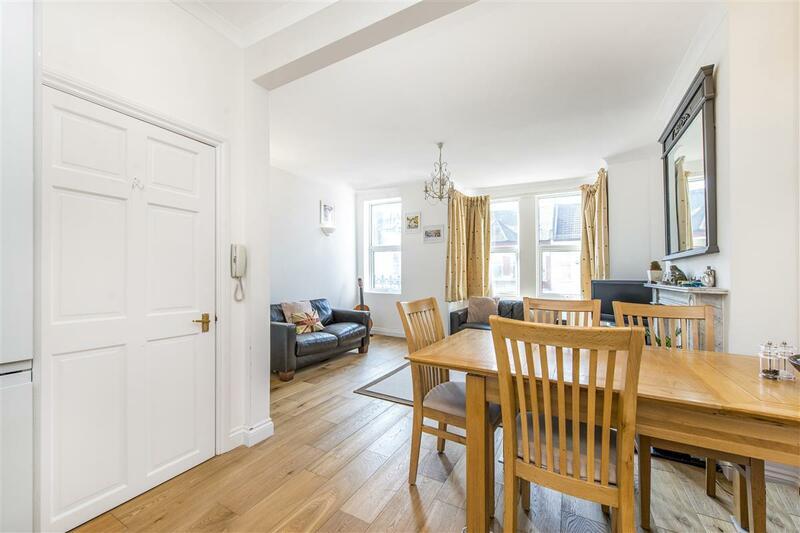 This spacious three double bedroom split-level flat is presented in excellent condition throughout and occupies the first and second floors of this end of terrace Victorian property. 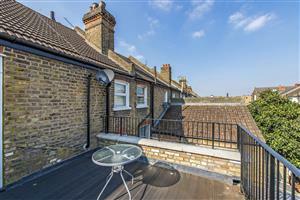 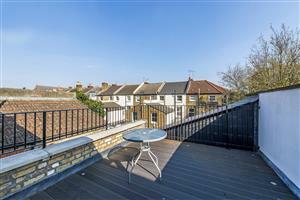 This light and bright property has the added advantage of a roof terrace. Boasting over 1030 sq. 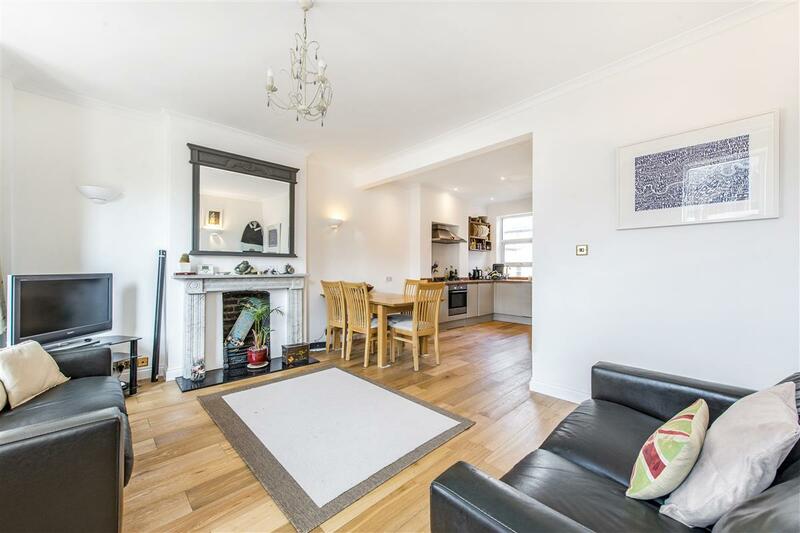 ft. of living and entertaining space this flat is conveniently located for easy access to the wide and open spaces of Clapham Common and all the recreational activities found close by. 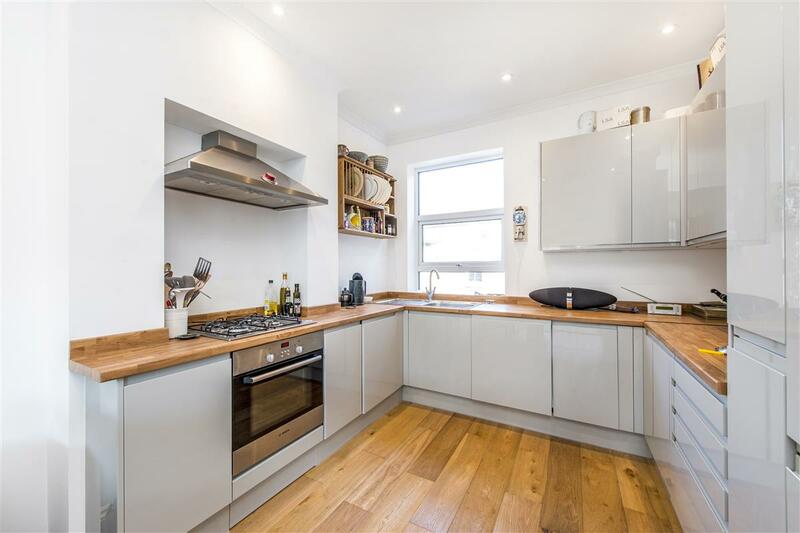 The property comprises a large reception room with a grand square bay to the front, a kitchen/breakfast room with a good range of wall and base units. 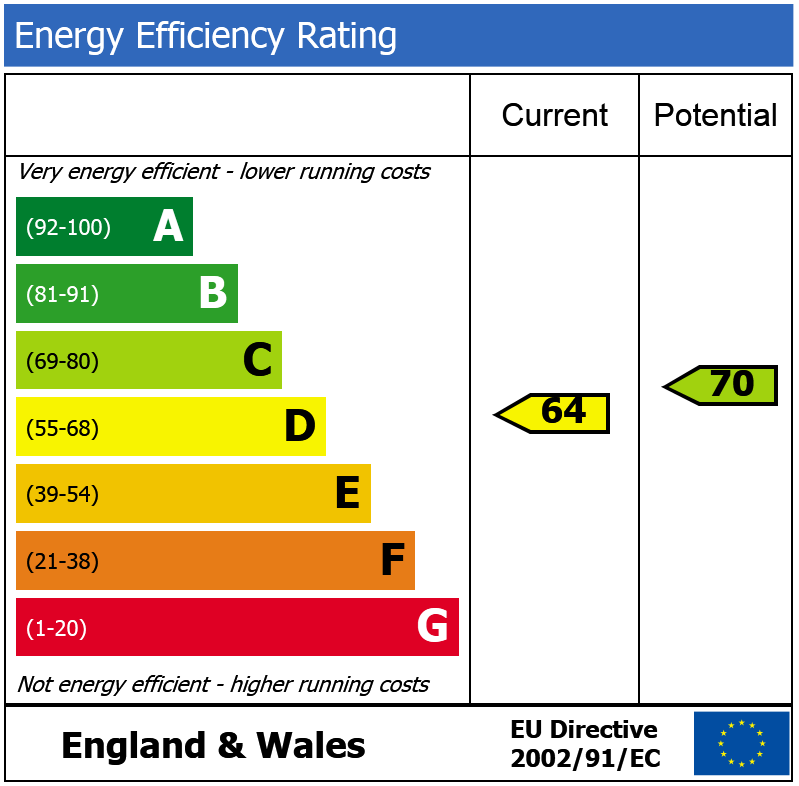 On the first floor you will also find a double bedroom and a newly fitted shower room. 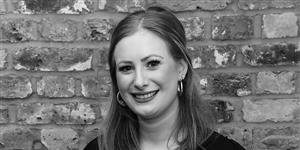 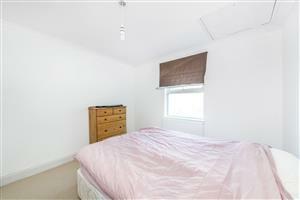 On the top floor there are two large double bedrooms and a complementing newly fitted bathroom. 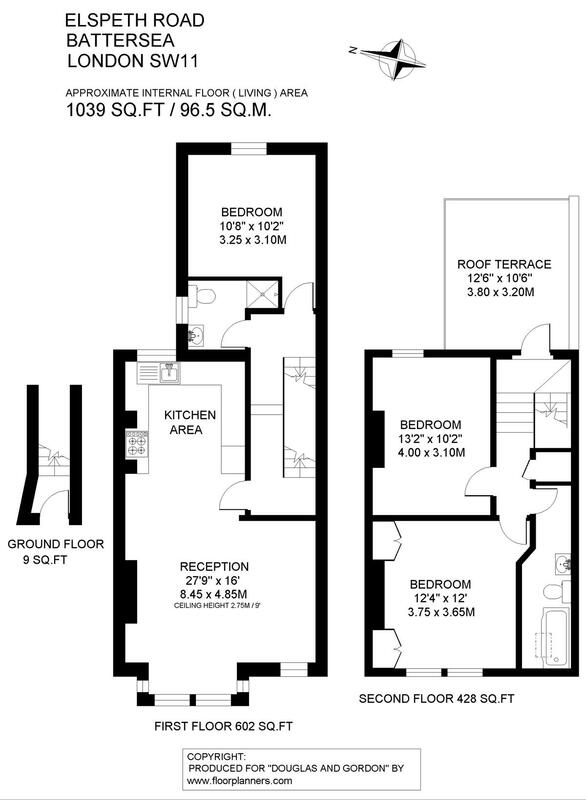 With over 1000 sq. 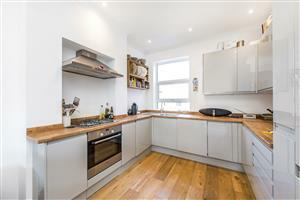 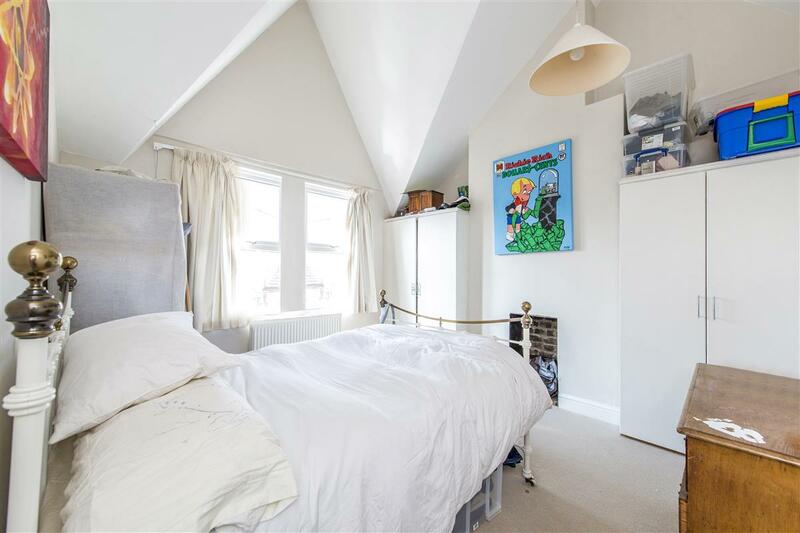 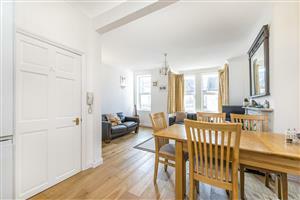 ft. of space this flat will certainly tick the boxes on any purchaser’s wish list. 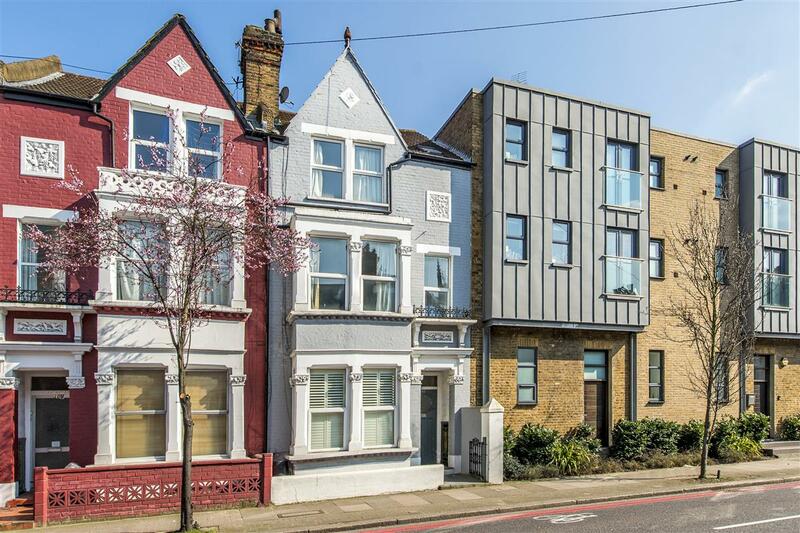 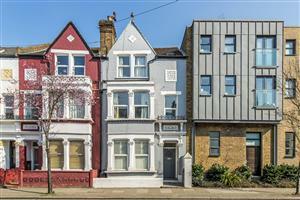 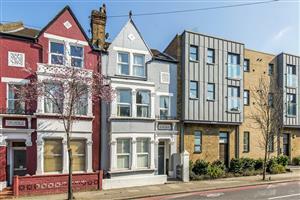 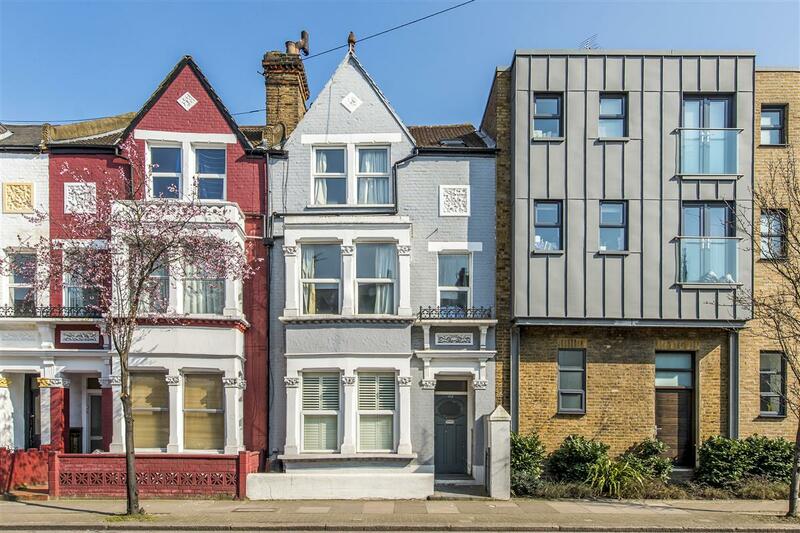 Elspeth Road is conveniently located for easy access to the transport links at Clapham Junction, and is within easy walking distance to the wide and open spaces of Clapham Common. 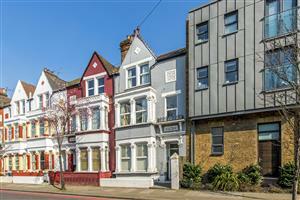 Numerous shops, bars and restaurants can be found on nearby Battersea Rise.